Rotterdam is never finished. Like any other big city, there’s a lot going on. Visitors to this city on the Maas will need to pay attention. In the coming years, the wellknown Coolsingel and Maastunnel are being renewed at the same time. 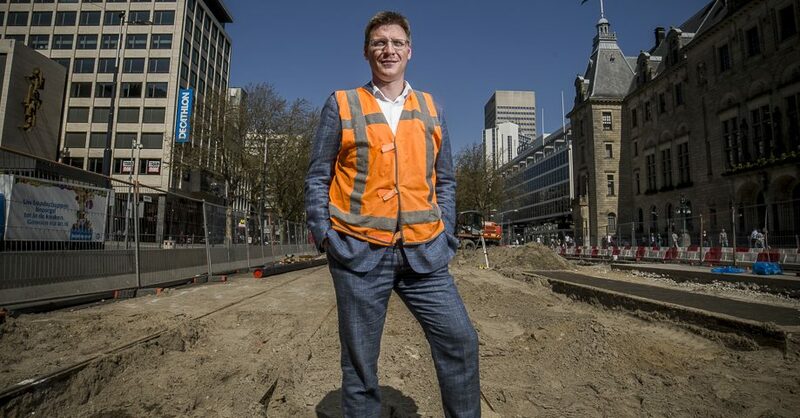 We spoke with project manager Peter Spakman about the vision, the economic forecast and, of course, we also asked about the implications of the construction for the businesses and visitors in Rotterdam Central District (RCD). Spakman is clear about the consequences: “The entire length of the Coolsingel will be renewed in phases in order to redesign this congested traffic route. 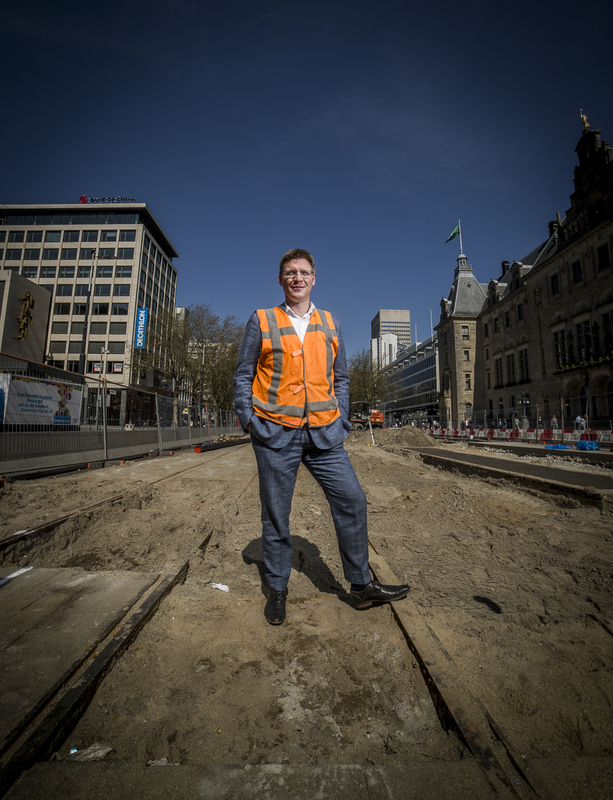 And that is unfortunately not possible without people experiencing some inconvenience.” In any case, until March 2021, the Coolsingel in the South-North direction will be inaccessible to cars. In the other direction, so from Hofplein towards the Erasmus Bridge, you will still be able to drive over the inner city’s boulevard.